Comments: Lovely Townhome in the Heart of Olney. Minutes to Shops, Restaurants, Theatres, and Easy Access to Commuting Routes, Walking Trails. 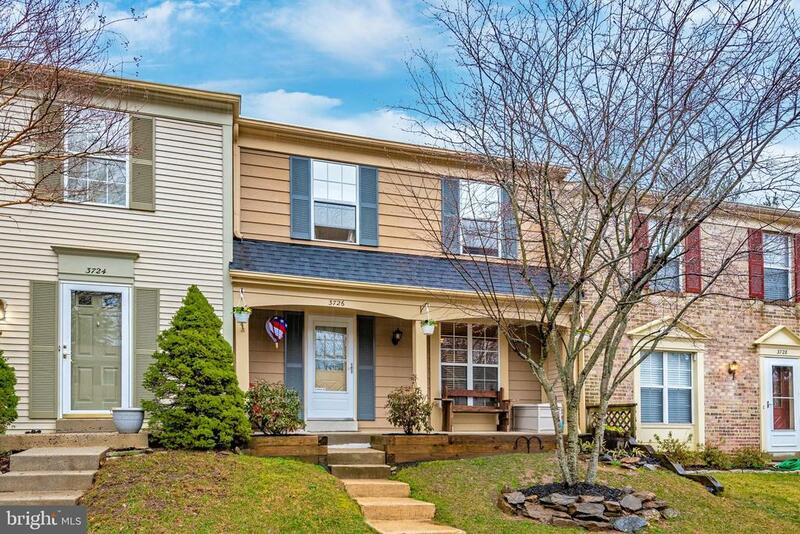 This home is convenient to it all in the sought after Olney Oaks Neighborhood - a Tot Lot is just steps away. Home includes New Roof, All Rooms Freshly Painted, an Adorable Front Porch, plenty of storage in the basement (or you can finish for more living area). Slider glass door which leads to a beautiful stone patio to enjoy and entertain. Also more storage with a nice size shed in the backyard - 1 Year Home Warranty Provided.